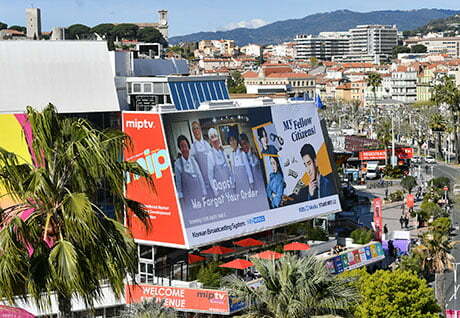 MIPTV: If you’re travelling home from Cannes or have just arrived back you can catch up with C21’s extensive coverage of MipTV, MipFormats and MipDoc, running to more than 130 stories, by clicking on these links. You can also download your MipTV issues of C21 International magazine for iPad FREE here. The C21 Mobile news app is also available to download to iPads and iPhones here.